Ystad is one of the southernmost cities in Sweden, just next to beautiful Österlen. During the time when Sweden was a super power, 1611-1718, the city was very important and a link to Swedish Pomerania and Stralsund. After the 19th century the importance of the port diminished, today it’s important for ferry traffic to Danish island Bornholm and to Poland. 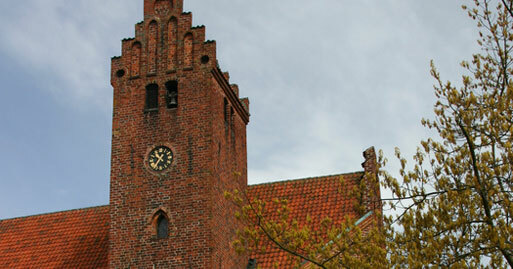 Ystad is worth a visit because of its buildings from the Middle Ages. Apotekarhuset, still inhabited, was built in the 15th century. Visit Kemnerska gården and monastery churches Sankt Petri kyrka and Sankta Maria kyrka. In 1280 the city was called domus ystaensis in Latin and during Danish times until 1658 the city was called Ysted. The Y is believed to come from an old name for the Yew, i.e. the Yew City. The city has reached international fame from Henning Mankell’s novels about criminal Inspector Kurt Wallander.